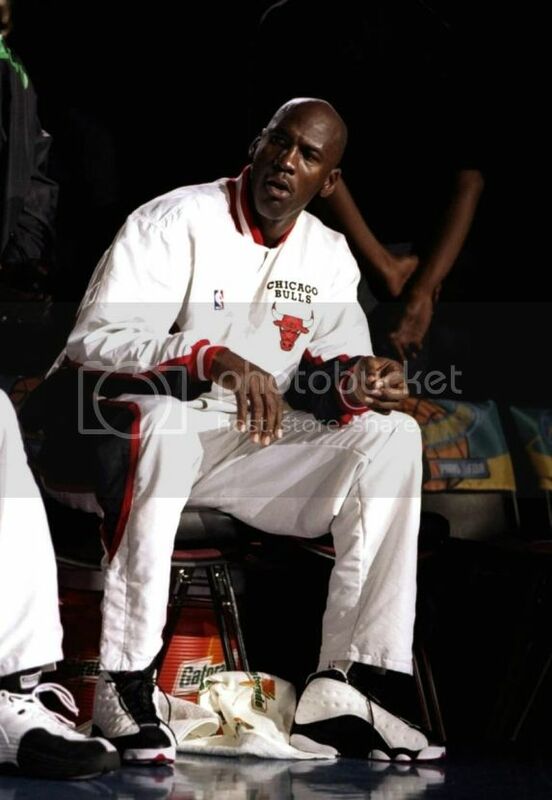 One of the best Air Jordans is back! 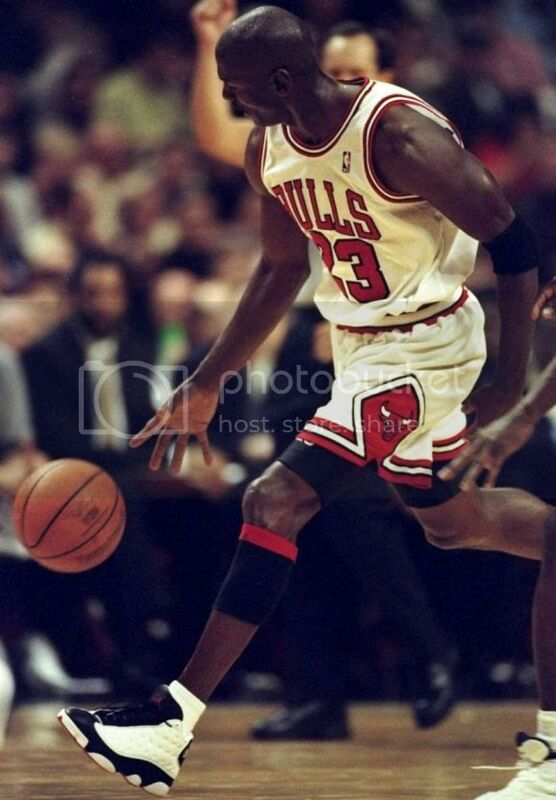 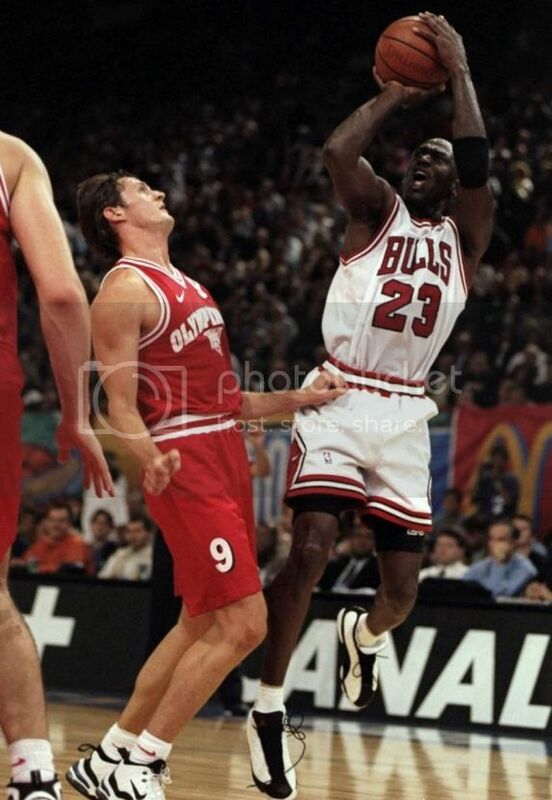 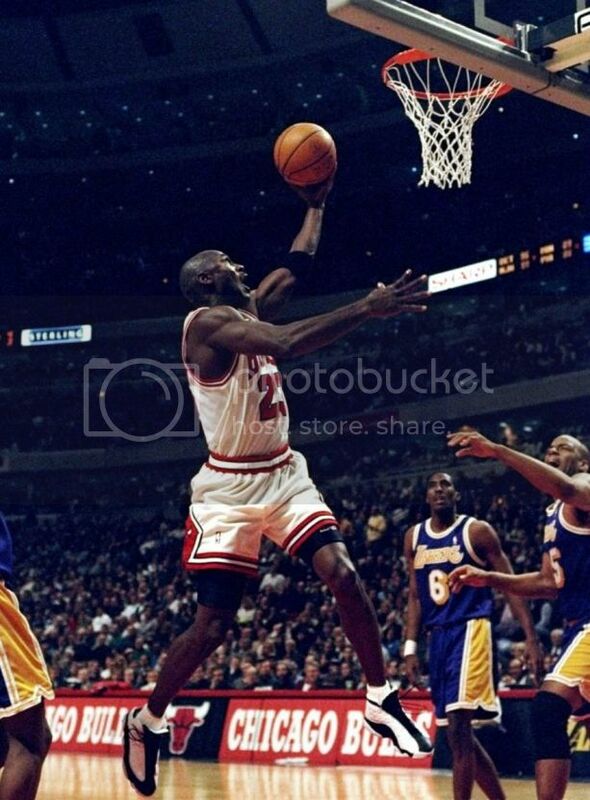 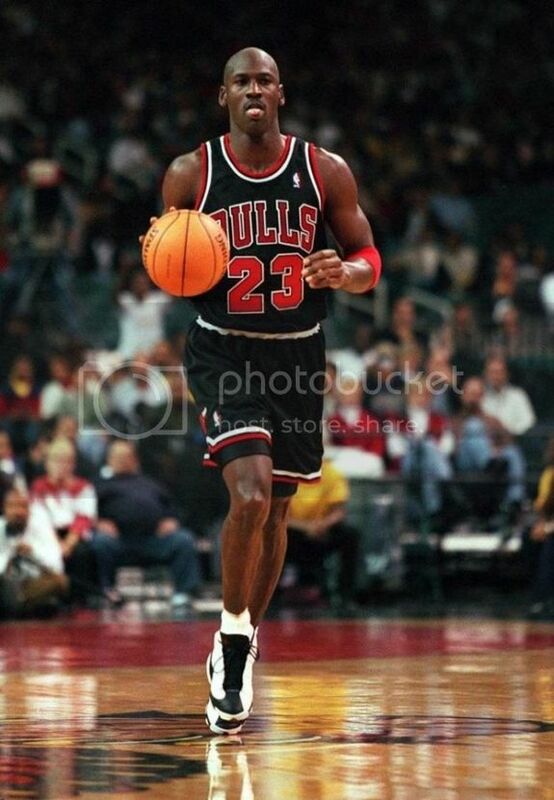 More MJ photos rocking the XIIIs just in case you're having second thoughts in picking up a pair. 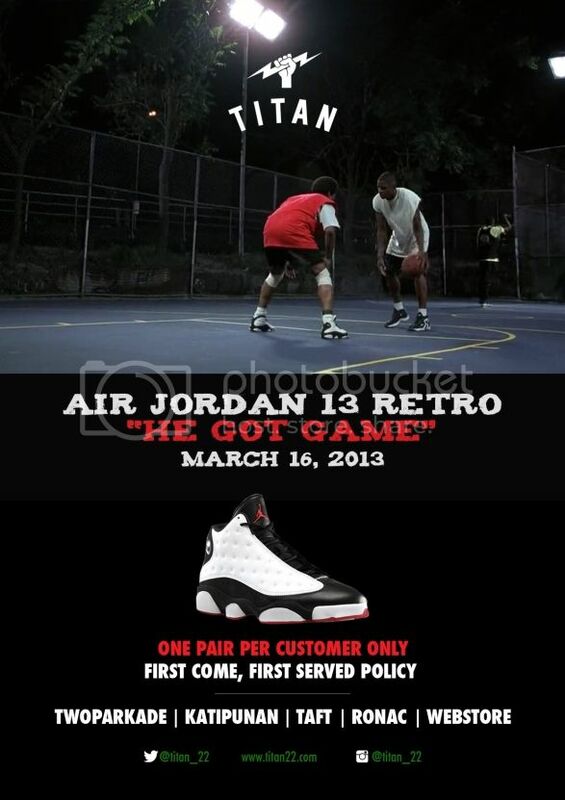 TPC Priority Line between 11am-2pm at Titan TwoParkade only.